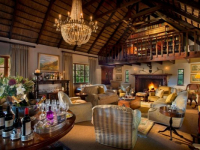 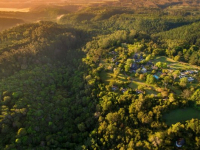 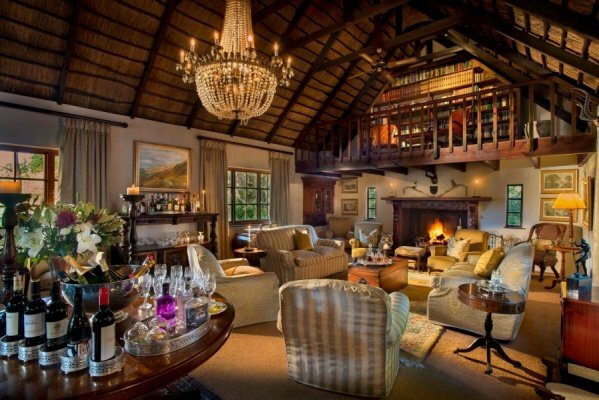 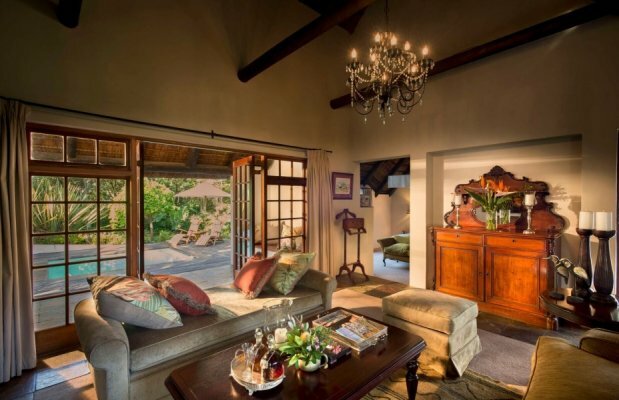 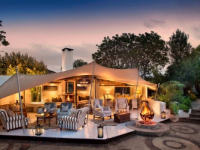 Hunter’s Country House is a distinctive and luxurious 5-star country retreat in the heart of the Garden Route near Plettenberg Bay – a place of quiet luxury, yet also conveniently close to the multitude of leisure attractions in the region. 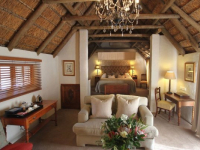 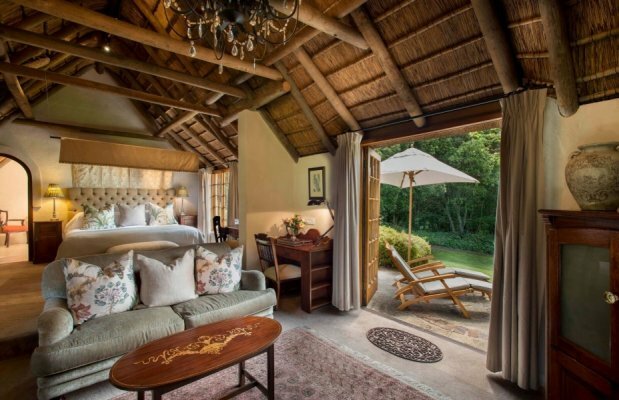 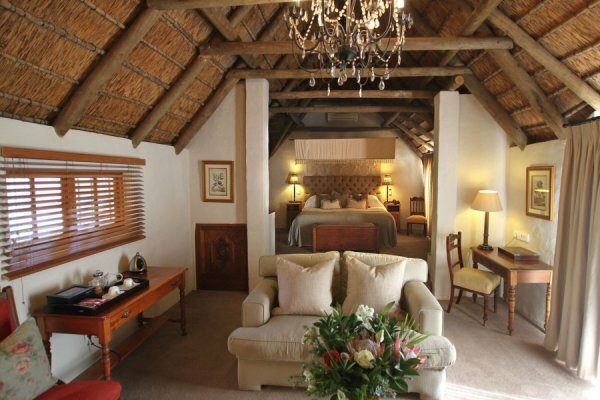 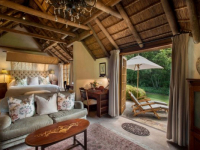 Elegant guest facilities are housed in a beautiful, thatched manor house, while guests are accommodated in luxurious suites set in flourishing gardens. 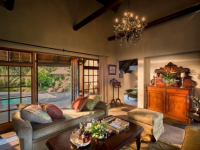 All suites have private patios and gardens, and some have their own splash pools. 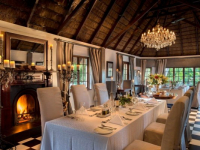 Dine at Sage in the manor house at Hunter’s, or in a forest setting at nearby Zinzi, or in the glass-walled dining space at neighbouring Tsala. 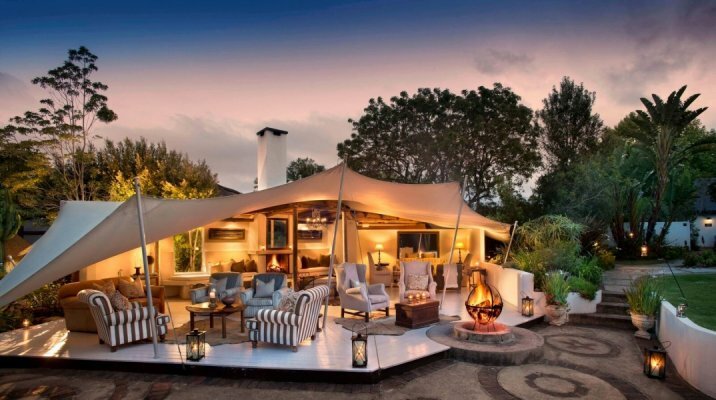 An outdoor boma is an enticing spot for high teas and sundowners. 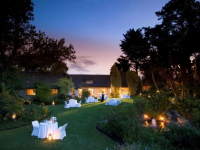 With a chapel on the property and a fairytale setting, Hunter’s is a select wedding venue with a long track record of 5-star exclusivity and outstanding service. 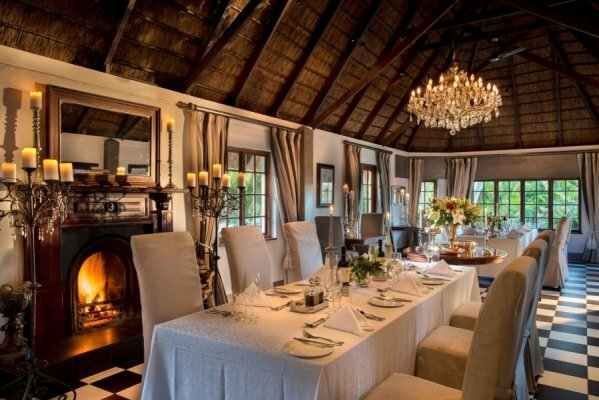 There's currently no specials at Hunter’s Country House. Hunter's Country House is a sought-after venue for weddings, offering a chapel on site and most appealing reception facilities. 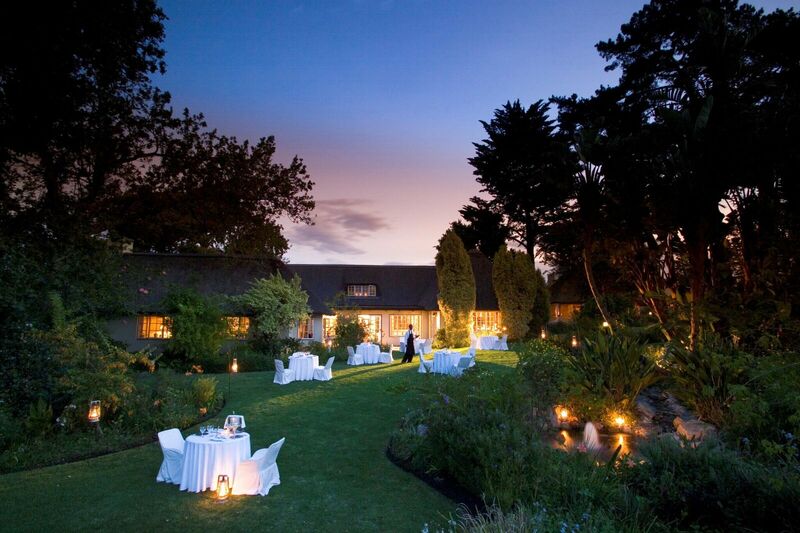 There are no conference facilities - please ask us about conference facilities in the area.